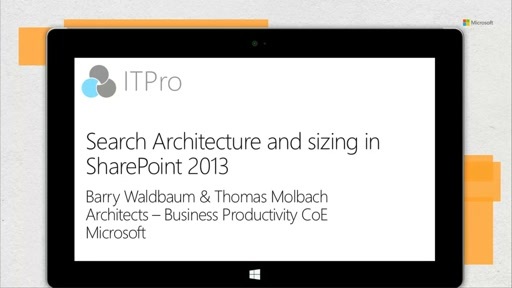 Successful SharePoint deployments have one thing in common - great search! 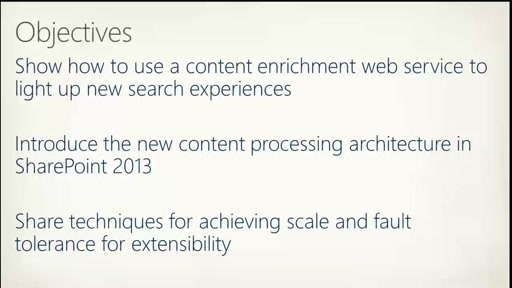 Do you want to know what's powering the greatest search experience SharePoint has delivered to date? 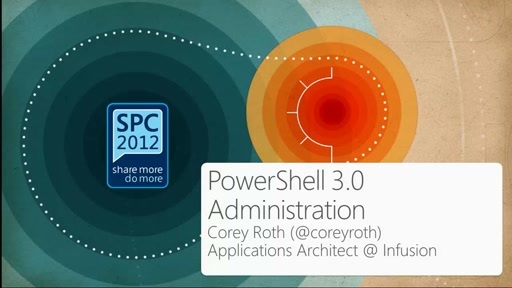 In this session we will take you under the hood and explain the architecture. We will take a close look at the feeding chain, the core search engine, query execution and the new analytics and recommendation engine. 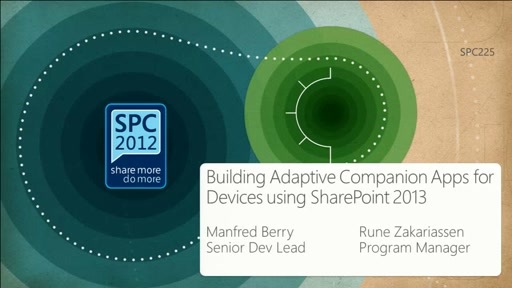 We will give you pointers to other sessions that will cover each of the components in more detail. You will leave the session with a better understanding of the architecture and some practical tips and tricks that will help you in your work with search. 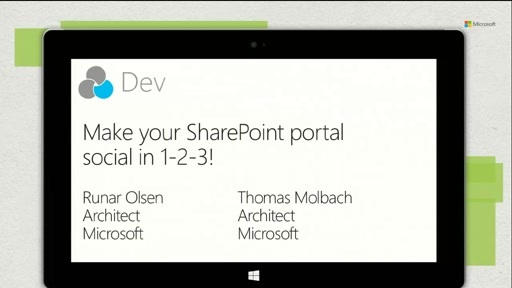 Make your SharePoint portal social in 1-2-3!